Global warming and adverse climate changes due to manmade causes should and can be avoided. Danang Foundation is committed to promoting recycling and fostering environmental consciousness in individuals, families, organizations and groups. The foundation has long-term goals of helping to engage monasteries and schools in environmental consciousness through education and other means. 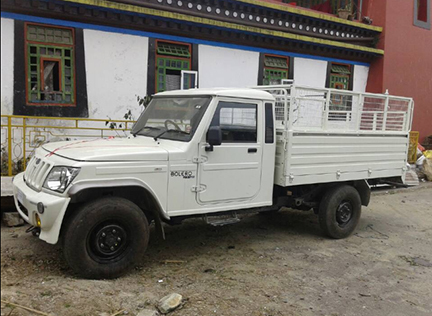 In 2013, Danang Foundation donated a recycling truck to Rumtek Monastery, Sikkim.